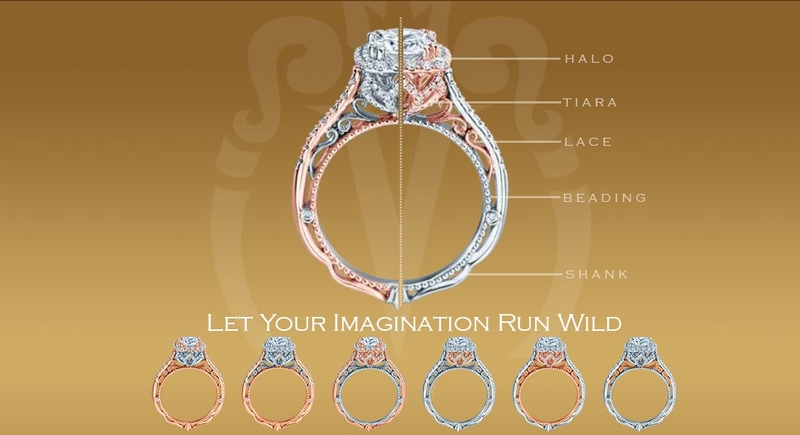 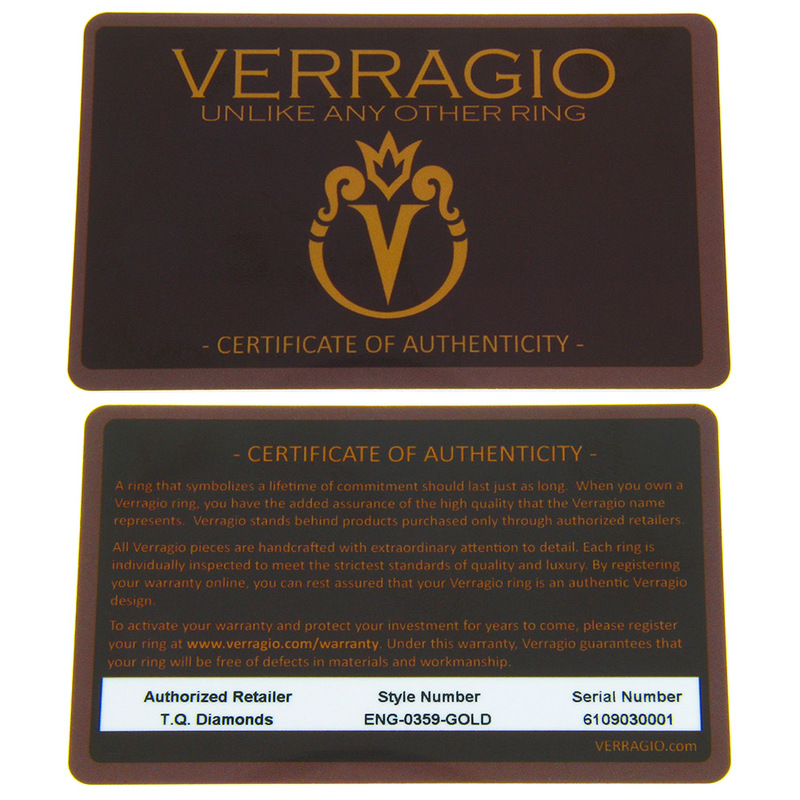 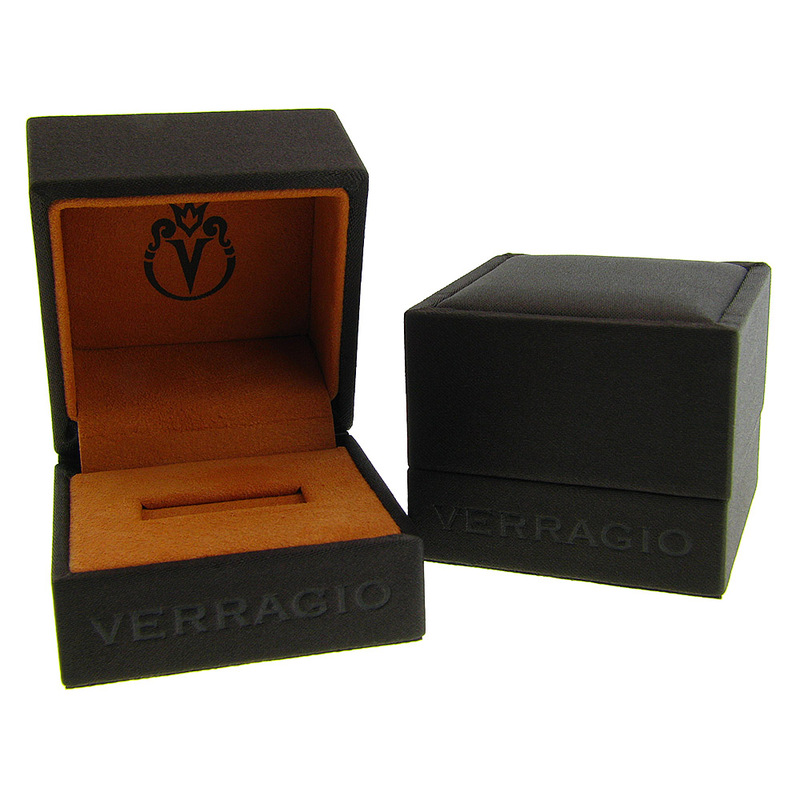 She is your one and only, so why not give her the same in an engagement ring style? The Venetian 5051R 18 karat diamond engagement ring boasts a twisted diamond shank, trademark Venetian design detail, and intricate, petal-like center diamond setting. 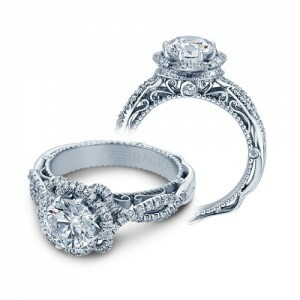 Quite simply, it’s unlike any other engagement ring.